What’s new with Inbound Marketing Certification 2015? The Inbound Certification is made up of twelve classes that you can watch on demand and at your own pace. To help you master the topic, each class includes additional resources that dig further into the topic, a self-check quiz, and a transcript of each video if you prefer to read along. If you are a marketer, you must be aware of the Inbound Marketing Certification program by Hubspot. For those who are unaware of this program, I would like to inform you that the Inbound Marketing Certification is a well recognized, great program for marketers that help you become a better marketer. Hubspot is one of the best resourceful websites you should follow. They exhort the best practices of digital marketing in the industry and they have always walked the talk. It is best known for doing awesome things for the marketing community. As marketers, we cannot expect anything better than Hubspot! Inbound Marketing University was superseded by Hubspot Academy’s Inbound Marketing Certification on April 2, 2013. Register for Hubspot Academy’s certification program here. What’s new with Inbound Marketing Certification 2013? Fail the first time! – You are allowed to take the exam thrice within a month. You might think, you can get through the exam without going through all the videos. Try that and you will come back to us with more motivation. This allows you to learn and pay attention to details. The whole purpose of the exam is to help you understand how to Attract strangers, convert visitors, close leads and delight customers. Watch video tutorials and pay attention to details in the video. If the instructor says it is important, it is! So, pay attention. Watch videos as many times as possible and make notes from them. Here is the thing, you have to get score a total of 75 %. Unlike IMU, that gives you an overall score. You may get 100 % in 5 modules. That doesn’t mean you will pass. You will have to get a minimum score for each module. You cannot pause, save or revisit. All you have is an hour. Once you start the test, you have to finish in one go within that hour. You have 50 questions to answer in total to complete within an hour. Look for additional resources and further reading at the end of each module. This is for your kind information, that the next two months OME meet-up sessions will be based on Inbound marketing best practices and methodologies. Register now for an upcoming Online Marketing Enthusiast community meet-up on April 27th from 2-pm – 6 pm in Kormanagala, Bangalore, India. Topic: How to generate leads for B2B using Inbound marketing best practices. Suresh Babu is the founder and CEO of Web Marketing Academy A premier training center educating small businesses, students in digital marketing including SEO, Google adwords, analytics. Suresh is a Guest Faculty & Speaker in Universities for Christ University, Archarya B-School, Commits College, Manatee Community College. He is also founder & community leader of Online Marketing Enthusiast Community, a community of passionate online marketing enthusiast. Prior to this, Suresh was the web marketing manager for Vayama.com, an online travel company based out of US. 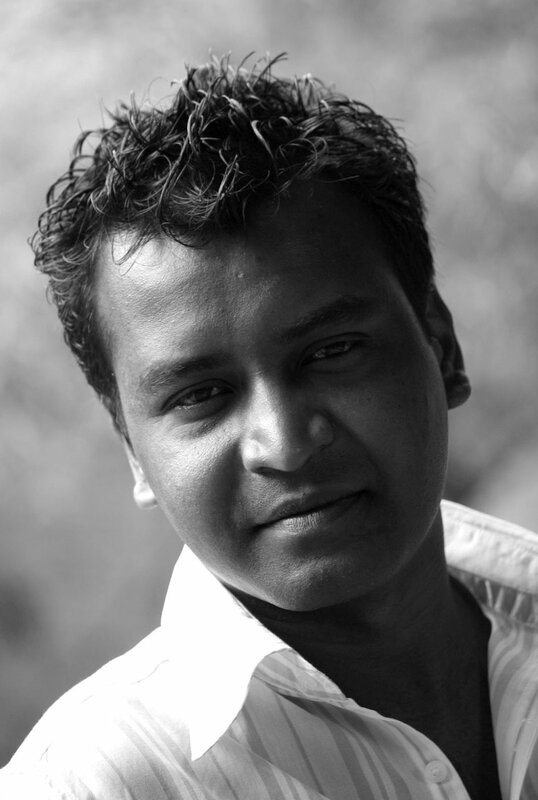 Suresh worked for Fox Advertising Agency, Florida, USA. Suresh organizes several web marketing related conferences, seminars; meet ups, corporate training programs and boot camps in and around India.